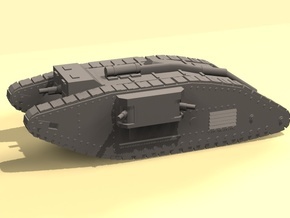 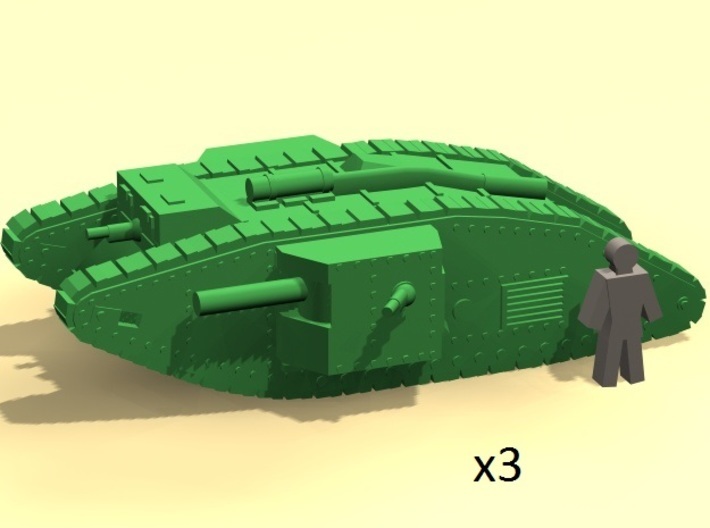 World War 1 tank Mk.IV Male. 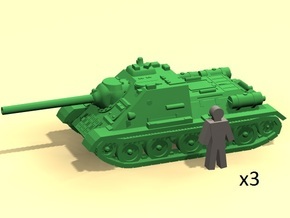 x3 pieces. 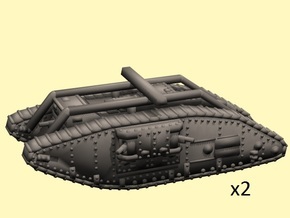 Produced and used by Britain in 1917-1918. 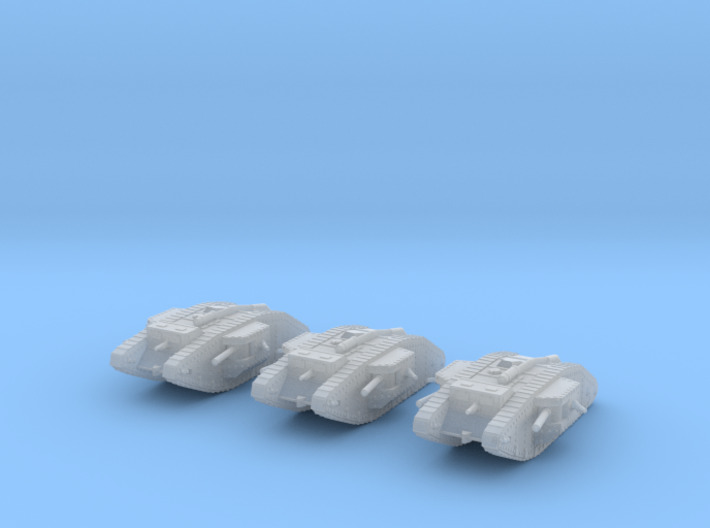 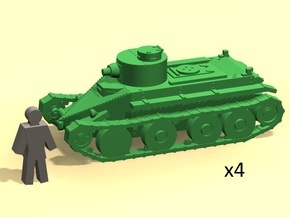 Scale 1/285 - for 6mm tabletop wargames.